After its successful premiere in 2017, the Real Estate Innovation Network (REIN) is going into its second round. 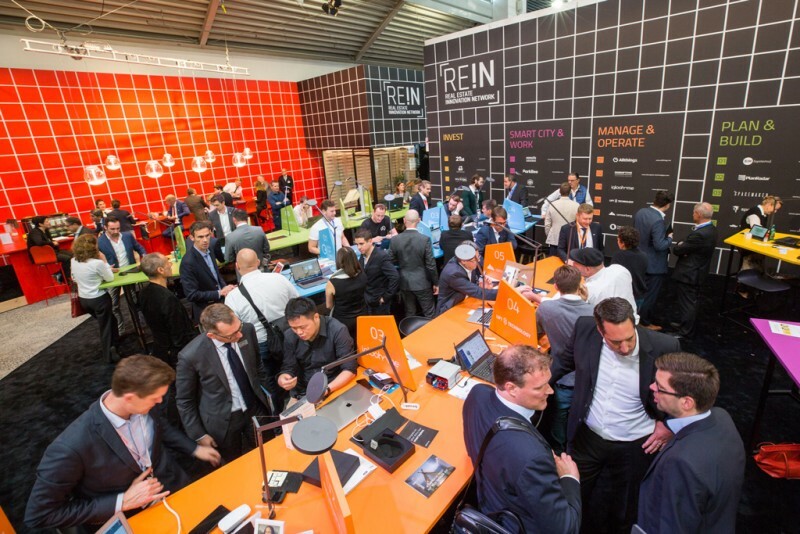 Twenty-five start-ups have won the REIN contest and are already included as exhibitors at EXPO REAL 2018. Sixteen hundred European start-ups were addressed, 460 applied for the biggest start-up contest in Europe. 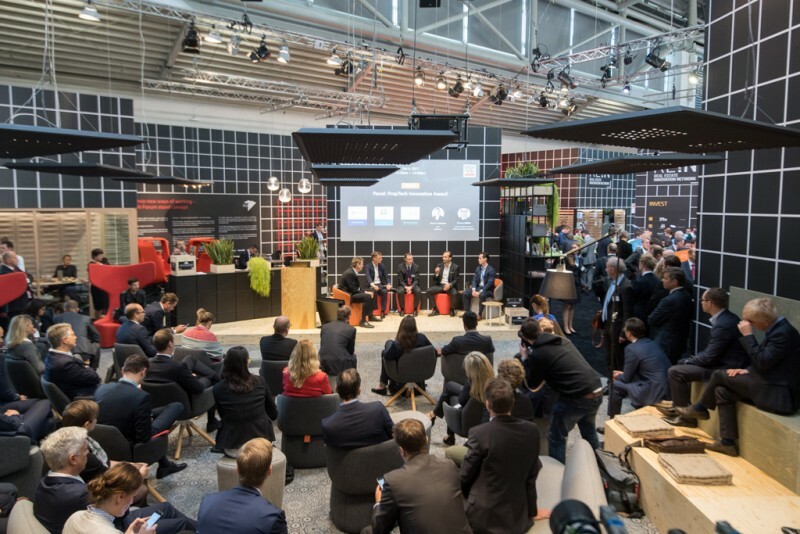 The jury of the Real Estate Innovation Network—over 50 international industry experts – selected the 55 best concepts and ideas, which were then presented at a pre-pitch in Berlin on 25 and 26 April. “All participants have to offer solutions that are really relevant to the property sector”, explains Claudia Boymanns, Exhibition Director of EXPO REAL and initiator of REIN. “What’s special about the Real Estate Innovation Network is that we want to promote digital innovation in the entire value chain.” Accordingly, the categories of the contest are “Invest”, “Market”, “Plan & Build”, “Work” and “Manage & Operate”. A new addition is “Smart Cities & Urbanization”—because technology companies play a crucial part in shaping the future of the city. The start-up programme with contest, exhibition and conference programme is run by the Real Estate Innovation Network (REIN), a grouping of international start-up initiatives. Thirteen famous companies support REIN as sponsors. Like last year, CBRE, Haworth, Nemetschek, PwC, STRABAG and Union Investment are involved; new additions this year are Aachener Grund, Berlin Hyp, BNP Paribas REIM, Commerz Real, Corpus Sireo, UBS and WISAG. In 2018, a further 50 exhibition places are being allocated at favourable conditions. So in 2018 for the first time beyond the contest itself, REIN offers start-ups the opportunity to make use of EXPO REAL for their success in business. You’ll find the list of winners in the download press release.